Great Commercial Investment Opportunity that Cash Flows! 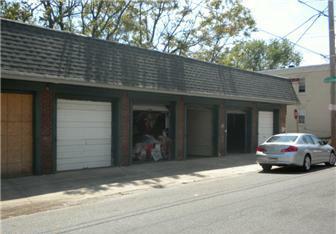 10 unit garage in the Frankford section with 6 units currently rented! Each garage can fit a car or truck. Roof is 3 years old, electric is newer and most doors are newer. Two garages are tripple wide and 2 are double wide but all can be converted back into single bays like others. Great for parking or storage!